Imagine that person nonchalantly moving their fingers to their glasses to adjust the position of the lens. Don't you think that the simple gesture is indescribably cute and attractive? On pixiv, illustrations depicting someone fixing their glasses with their fingers are gathered under the tag '眼鏡に手' (fingers on glasses). That beautiful moment of his or her casual gesture has been captured by these illustrations and you can view them to your heart's content! 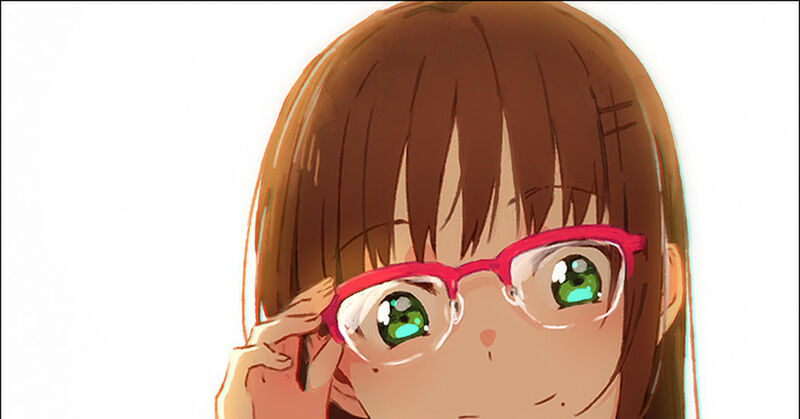 This time we have gathered some illustrations tagged under '眼鏡に手' (fingers on glasses). Enjoy!